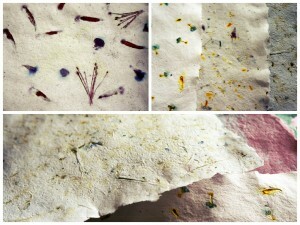 Seasonal workshops run over a year to teach you all the skills you need to make handmade paper. Workshops are £30.00 each and are 5 hours, including all materials. Available Dates: Please enquire about dates and locations.